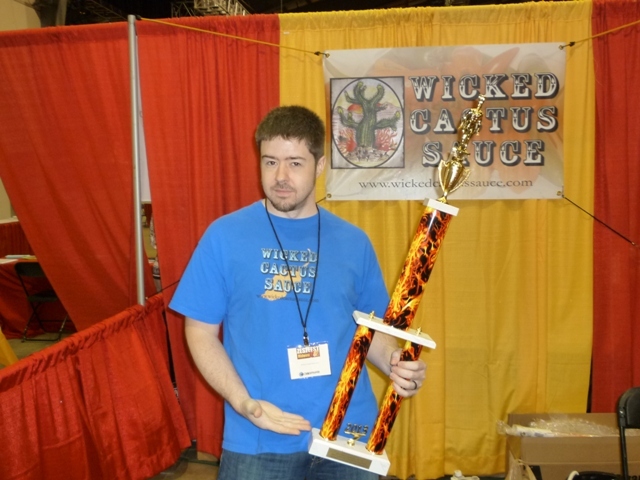 Zestfest Midwest News Update – I Love It Spicy! 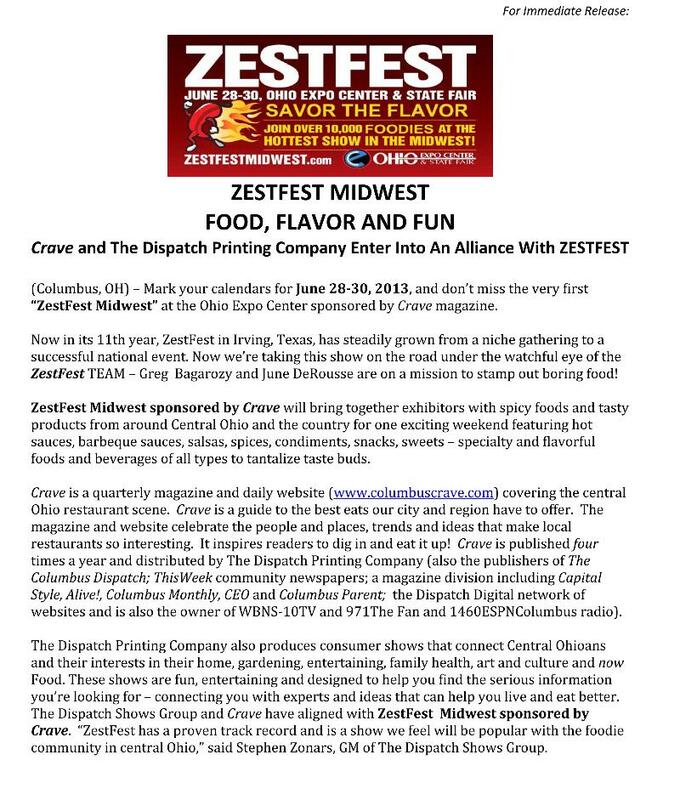 Don’t miss this opportunity to showcase your products to a midwest market hungry for the “zest”! Book your booth today for an awesome show, June 28-30, 2013! Contact JuneDeRousse june@zestfest.net TODAY for all the info and a copy of the floor plan for this great new addition to the Zestfest show roster! Introduce your products to a brand new market!